This month Sisterhood, the Blog is celebrating the poetry of Dehejia Maat, an amazing digital diva shero who uses the Internet to share her poetry, art, yoga, and creative endeavors. 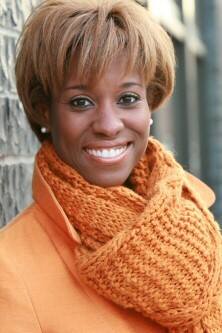 Dehejia recently published Deep Rooted Soul Sista Poems (available on Amazon.com). She also released Melanin Wine, an earth mix CD. Click on the YouTube video below to see Dehejia’s creativity in action. She rocks! Guess what? 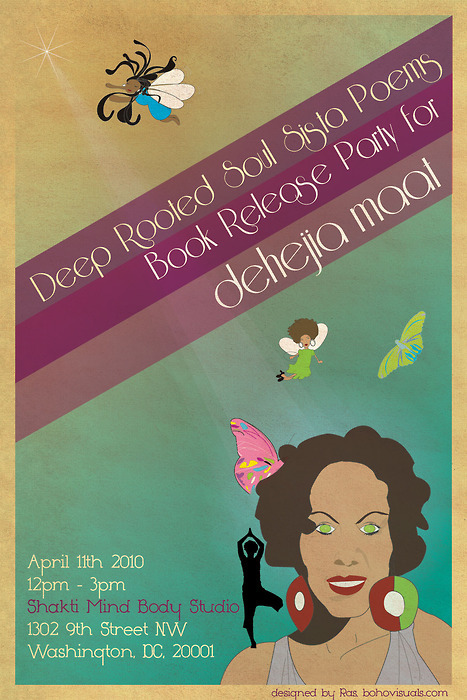 Dehejia is hosting a book reading on April 11 from 12 noon until 3:00 p.m. at Shakti Mind Body Studio in Washington, DC. See details below. 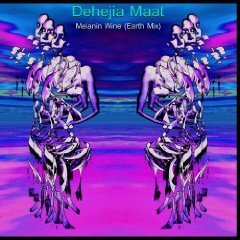 You can follow Dehejia on Twitter. Join her Facebook page too! Check out her art work and buy something special for yourself or someone else! NOTE: Dehejia will be featured as a digital diva shero in Ananda Leeke’s next book Sisterhood, the Blog: Soundbytes from the 21st Century Women’s Online Revolution (2011). 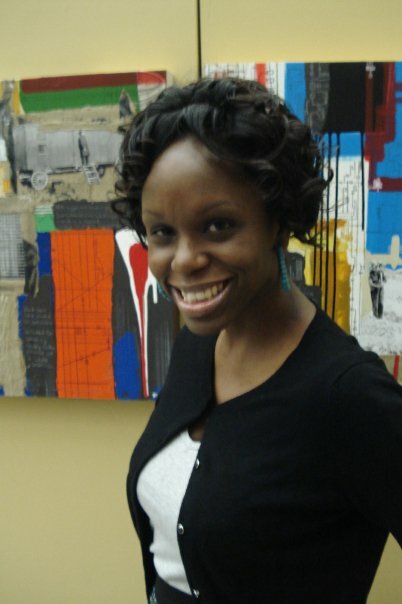 Today, we are celebrating Rosetta Thurman, a D.C.-based “nonprofit evangelist” who shares her gifts and talents as a blogger, entrepreneur, writer, speaker, professor, and leadership development consultant. Rosetta currently serves as president of Thurman Consulting and teaches nonprofit management and leadership at Trinity University’s School of Professional Studies. 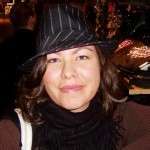 In addition, she hosts All Nonprofits Considered, a weekly show on BlogTalkRadio. 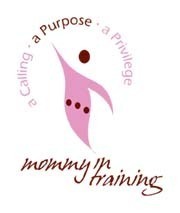 Her blog promotes next generation leadership for social change. You can follow Rosetta on Twitter too. Be sure to check out two of our favorite posts from Rosetta’s blog: 28 Days of Black Nonprofit Leaders and Shine While Your Light’s On: Top 10 Young Nonproftessionals on Twitter. Did you know Rosetta is writing a book? The title is Getting from Entry Level to Leadership: 50 Ways to Accelerate Your Nonprofit Career. She is using her blog to chronicle her book writing journey. We are very excited about the book and look forward to its completion!